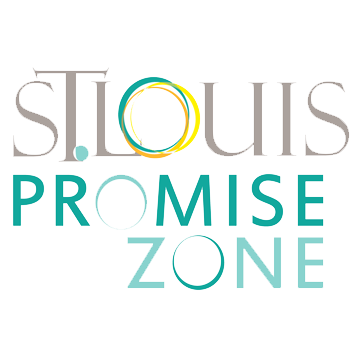 The St. Louis Promise Zone is the largest of 22 zones across the United States and only one to cross jurisdictional boundaries. 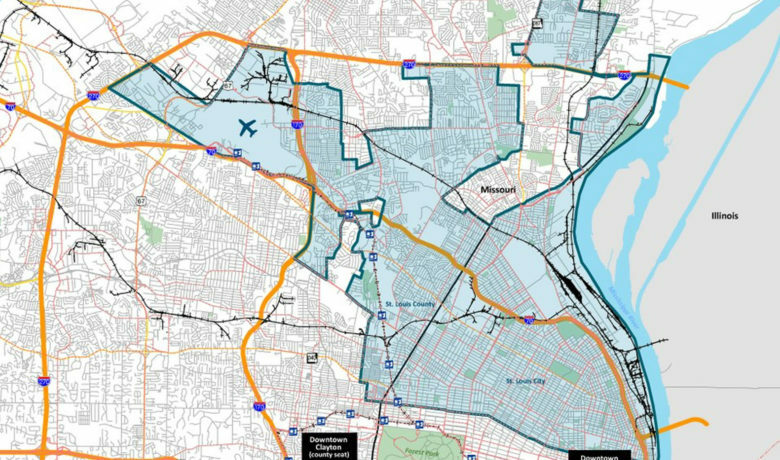 This federal designation is a tool for disinvested areas of North St. Louis City and County to advance economic activity and career mobility. The report above highlights progress that has been made since its inception in 2015. 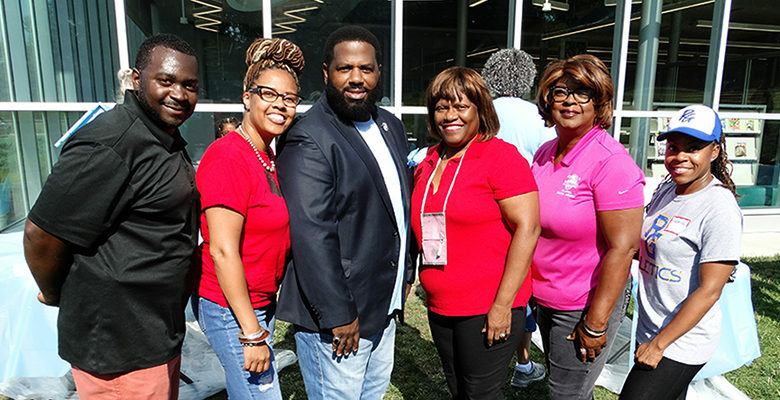 The Promise Zone’s six goals include increasing economic activity, increasing workforce readiness, improving educational outcomes, improving health & wellness, reducing serious & violent crime and developing sustainable communities. The Promise Zone works to build community capacity in partnership with direct service providers through convening various organizations to reduce the duplication of programming, fragmentation of services and limiting of resources. Through these efforts, inclusive environments are built to bring others to the table. This comprehensive, holistic approach for true, placed-based, collective impact, with people at the center, is advancing communities towards self-sufficiency and placing them on a trajectory for economic mobility. 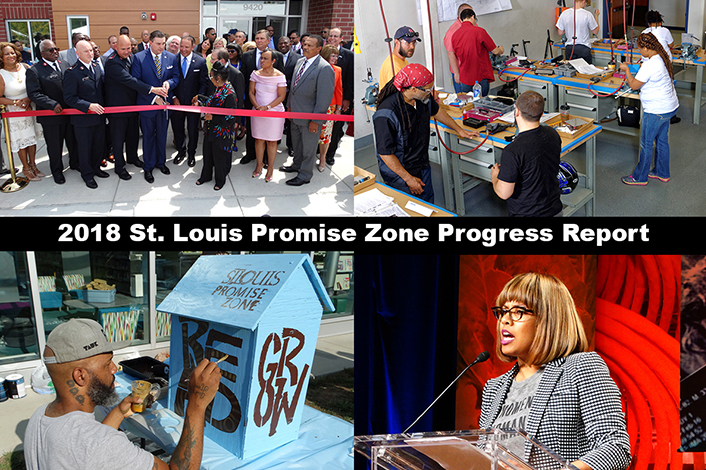 To date, the St. Louis Promise Zone has been successful with attracting approximately $70 million in federal investments through our partners in addition to the $1.75 billion investment of the National Geospatial-Intelligence Agency (NGA) in North St. Louis City.